I hope you all are enjoying a lovely Easter sunday! 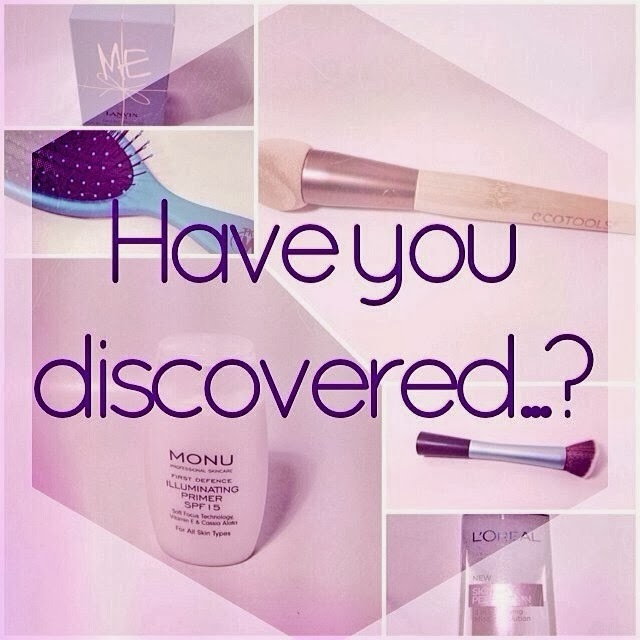 I'm back with another sunday post and the topic of today's post in the Have You Discovered…? series is "Bronzer". If you would have asked me half a year ago if I use bronzer, I would have answered with "No I actually never tried bronzers before!" - shock! Horror! But yes that's the truth I only "recently" discovered my love to bronzers and now it really is a love story! I can't tell you why I never used it before, why I never even thought about using it. But those times are gone and I'll never look back! 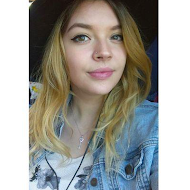 The product I'll introduce you to is MUA Mosaic Powder Natural Glow. I've talked about great MUA products before, like my post about their primer here, and this product is just as lovely! You have to swirl your brush around in the powder to fuse the different colour shades together. That was actually the main reason why I picked the Mosaic Powder - I had hoped for a great sun-kissed colour when swirled together! And that's what I got out of it! The shades blend together perfectly and go on your skin easily! I also love how you can either go with just a very faint-looking bronze or build it up to a lovely sun-kissed bronze tone! And I also didn't have the problem of looking dirty or muddy, which can come with other bronzers. I decided to go for the shade "Natural Glow" as I thought that the shade "Sunkissed Glow" would be too dark for me, and the "English Rose" shade too pinkish. And I feel I made a good choice with this! 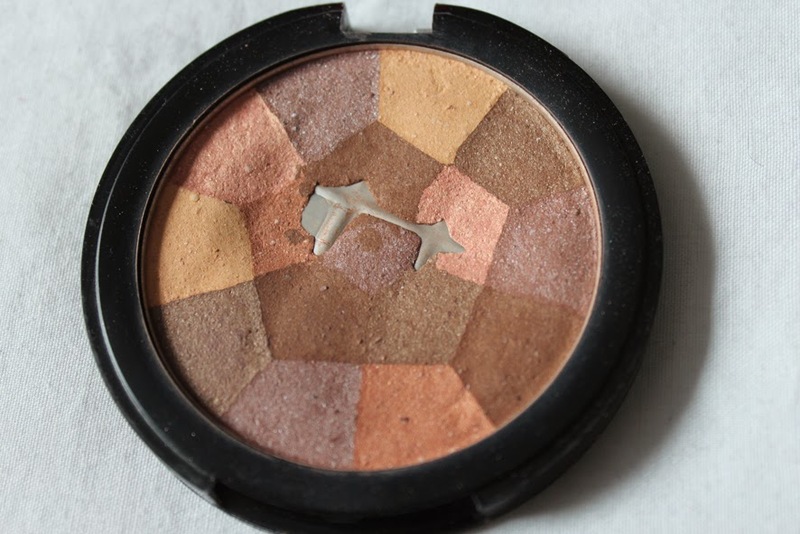 The MUA Mosaic Powder is a great bronzer and for the price of £2,50 an absolute bargain! 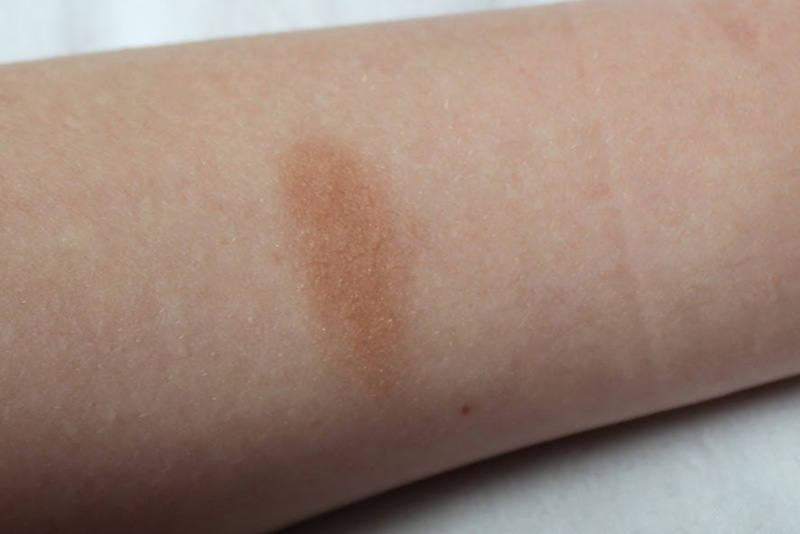 It's also a great product if you're just getting into bronzers and want to experiment! I will definitely repurchase this as soon as my current bronzer is finished! 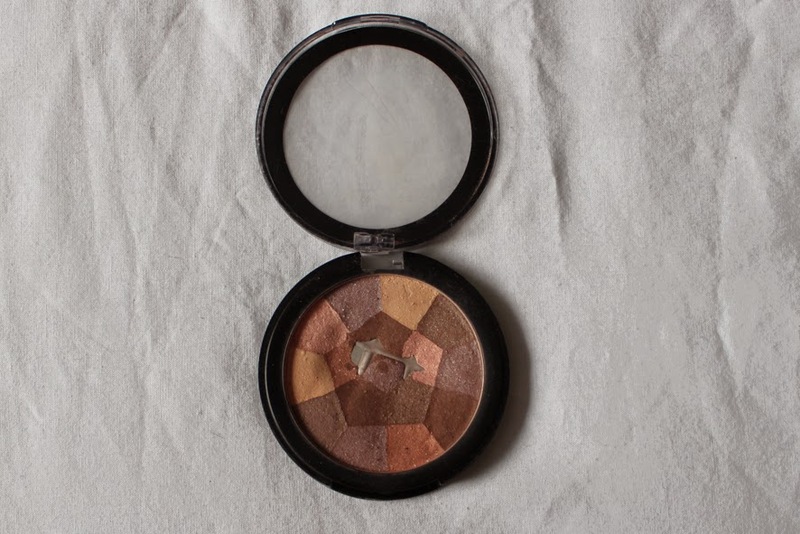 Please let me know if you have ever tried this bronzer! And if not what's your go-to bronzer that I should definitely try? 'Ello, Ann-Kathrin! I got nominated for The Liebster Award, and I love your blog, so I’ve nominated you for The Liebster Award! So you can just click the link to read a bit more about it! Thanks so much Cindy :) I've already done a Liebster Award blog post but I'll have a look at yours right now!